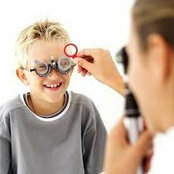 Dr. Paul J Olsovsky is an Optometry Specialist in Tillamook, Oregon. He graduated with honors from University Of Houston - College Of Optometry in 1991. Having more than 26 years of diverse experiences, especially in OPTOMETRY.